It’s Miss Betty here! I want to make my surprise announcement to all of you finally! No, it’s not a baby (thank fully, although we all know baby donks are the cutest!). 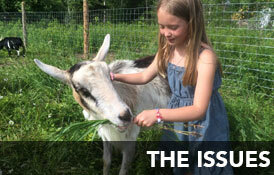 Here it is: A pair of special donors has made a grant to build a special donkey barn at Peace Ridge Sanctuary- especially for the rescue and care of DONKEYS! The building is going up this month- so we’ll have new digs and a ton of room! At the same time, another donor has offered us a MATCHING GRANT opportunity- she will match the first ten thousand dollars donated to us so we can order almost half of the hay we need to feed our one hundred hay eating residents through 2017! 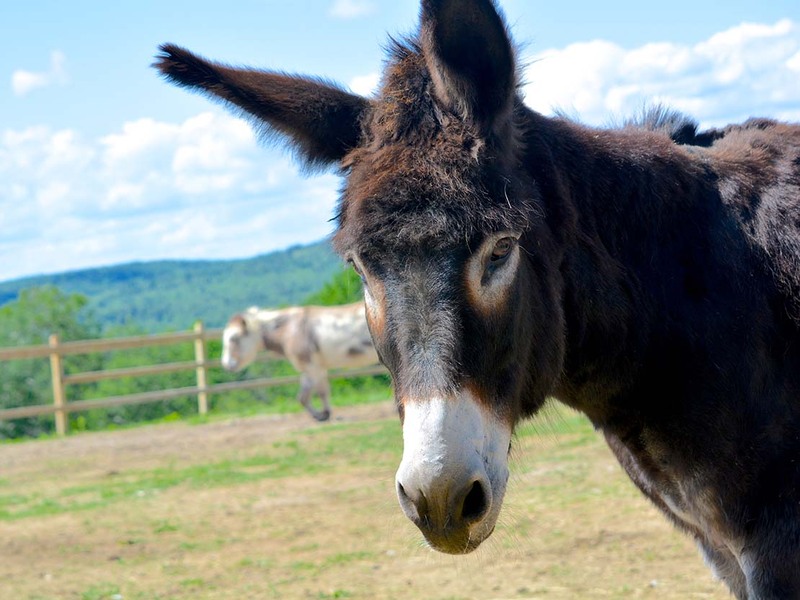 We’ve combined both of these opportunities into a special event for those who donate: for every donation of $50 or more, you’ll be invited to an evening of wine and hors’doeuvres, meet the donkeys, tour the new property and help us celebrate all the donkey love! Event date is July 29, 2017 at 5:00pm.